HMH Books for Young Readers, 9780618862443, 40pp. 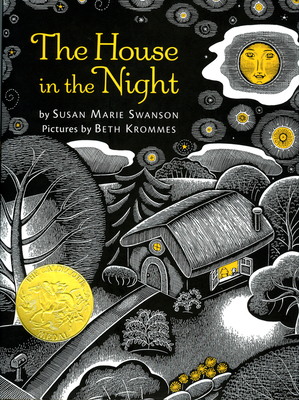 Susan Marie Swanson is an award-winning poet and the author of several children's books. She lives in St. Paul, Minnesota.